The way to a consumer’s heart is by telling a diamond story that moves and excites them. Every brand, and every product, needs a story that potential buyers can connect with and relate to. 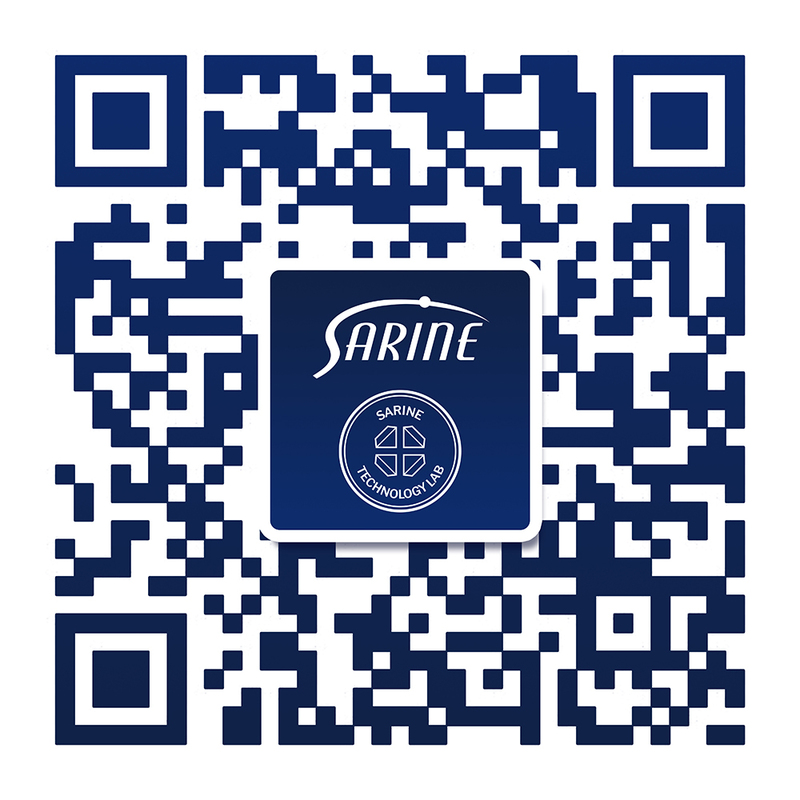 Recently, it was ﻿reported that the Sarine Profile™ digital diamond story would soon also offer automated clarity and color information, as well as diamond authentication of natural vs. synthetic diamonds. Diamond reports have long been the accepted standard for smart diamond transactions. How do you know if a diamond is real? How can you tell the diamond clarity and color? Engagement Rings: What, Why and How Much? The engagement ring. Such a small item that holds tremendous weight in emotional, financial, and even spiritual meaning. People want diamonds. Of all the gemstones produced in the earth, the diamond remains one of the most popular and eternal. What aspects of the diamond create this level of desire and demand? Is it just a result of smart marketing? Or something more? Diamonds have been an icon in our popular culture for over half a century – from “Diamonds are Forever”, to “Diamonds are a Girl’s Best Friend”, to this year’s “Real is Rare” campaign.